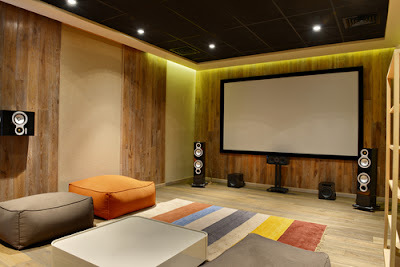 Home theater is a setup of video and audio equipments in your home. It can range from simple theater comprising of DVD players, 32-inch TV and a music system to a more expensive theater setup which comprises of LCD, plasma HDTV and modern stereos. Some individuals make serious mistakes of using poorly insulated cables. When naked cables touch each other, they may produce spikes. This poses serious risks of electrocution and this may pose danger not only to your theater systems but also to you. Furthermore, it is important not to run cables within close proximity from each other. This is because each cable produces radiofrequency that may interfere with the other cables. Therefore, it is important to ensure that you buy high quality cables that have good insulation and shielding. This is another common mistake individuals make while setting up their theater systems. Theater motors and compressors require much high electrical power to start and for this reason, when turned on and off they may cause voltage spikes and drops. Once this happens, it can interfere with your audio entertainment system. To prevent this, use one electrical circuit for each component of the system so as to avoid circuit overload. Some individuals may think that choosing long cable wires may be the best option but this is not true. You may experience nightmares once you use long cables as this can affect your system sounds. For long cable, the sound will experience slight distortion especially if the frequency of the pitch is high. If the long cable is looped, much more effects will be experienced. Magnetic fields will be created and a dreadful sound will be produced. Therefore, it is important to purchase a correct cable length by measuring the wire length required before purchasing. If you install your system and notice that there are audio signal interference accompanied by sound noise effects, check your system cable connections. Ensure your audio cables and speakers wires do not run close to electrical components such as computer or other voltage carrying wire. This is because such components produce radio frequencies and noise which will interfere with your audio signals. Another common mistake most individuals make when it comes to wiring is wrong cable connections. If you are installing your theater system all by yourself, ensure the connections are proper or else you will ruin the integrity of your system. Additionally, do not rely on your home tools, purchase new tools that will minimize the potential problem and also ensure you have the required skills. This is also a common mistake that happen when installing a home theater system. To avoid this, ensure you have the required installing skills since changing polarity sometime may damage your system. Wire your speakers correctly with the audio systems and avoid as much as possible reversing polarity. Before installing a theater, it is important to consult professionals on the strategic points to follow while installing the system. 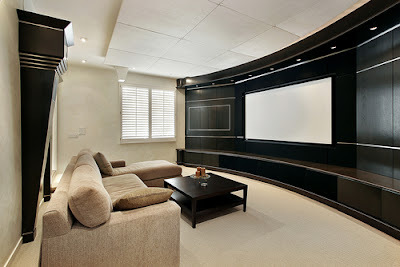 It is also good to call an interior designer who will help you to decorate the interior of your home theater. 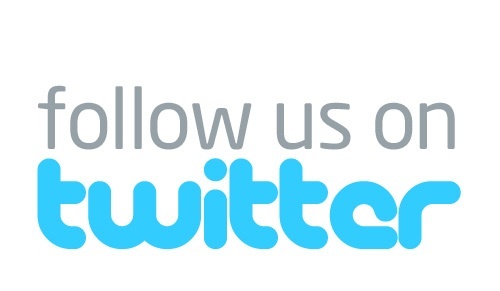 Additionally, it is advisable to follow the manufacturer’s manual guide. Finally, ensure your system is properly safeguarded. 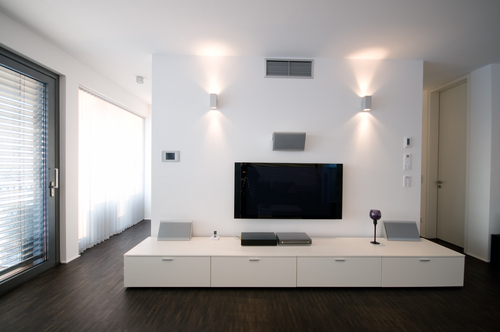 Keep these common mistakes in your fingertips while you are installing home theater system. Try to avoid them as much as you can, so that you can proceed smoothly and finally you will enjoy the soothing sound of your theater audio systems. Ensure you purchase the right home theater systems and you correctly install them at your selected place for maximum entertainment.